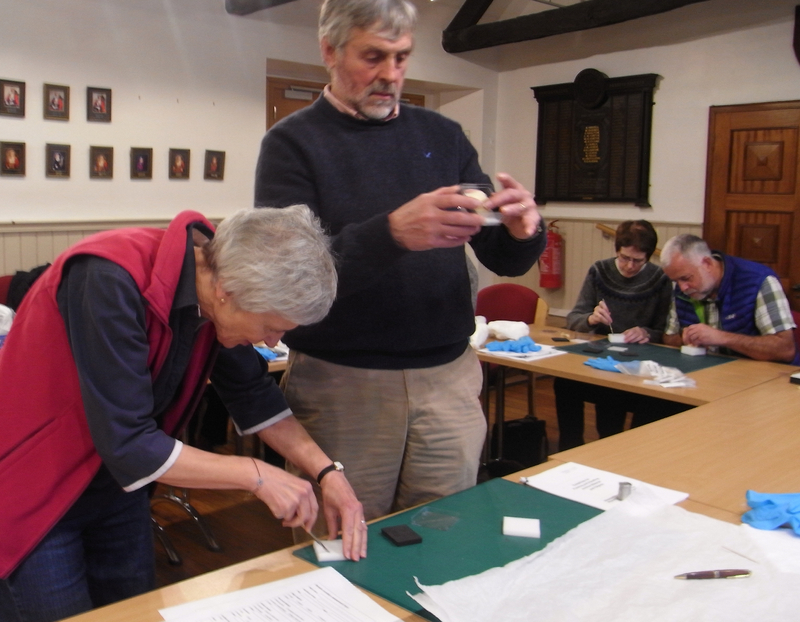 One of the most amazing aspects of the Malmesbury Coin Hoard is the opportunity for the community to get involved in the project. This is a rare chance for you to see and work with coins that are almost 2000 years old, and have fun while learning something new. If you are interested in helping out, talk to one of the team at our open day events, call or email us, or fill out the form below and we’ll let you know about upcoming sessions. Thanks for filling this form out, We will get back to you soon.